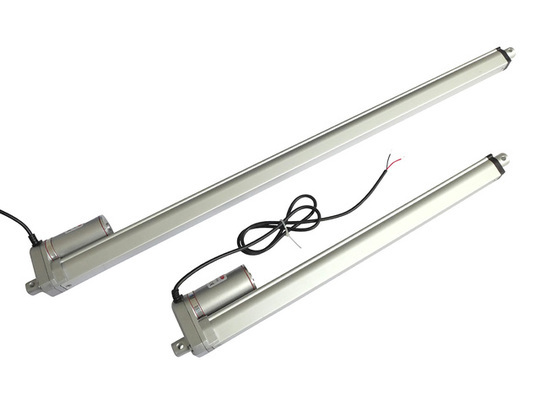 These stylish aluminium mounting brackets allow you to attach either end of a small-to-medium sized linear actuator (with 6mm mounting holes) to control surfaces. 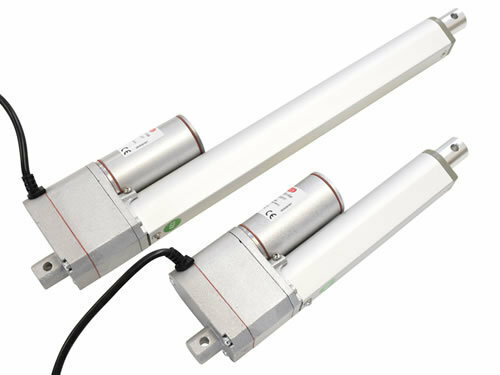 They have been designed to fit our GLA200, GLA750 and GLA600-S models of linear actuator. 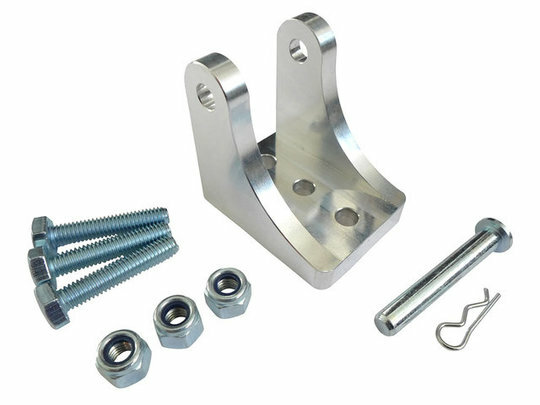 Each bracket is CNC milled from a billet of 6061 aircraft grade aluminium and shaped to facilitate rotation by close-to 180 degrees about the actuator mounting points. 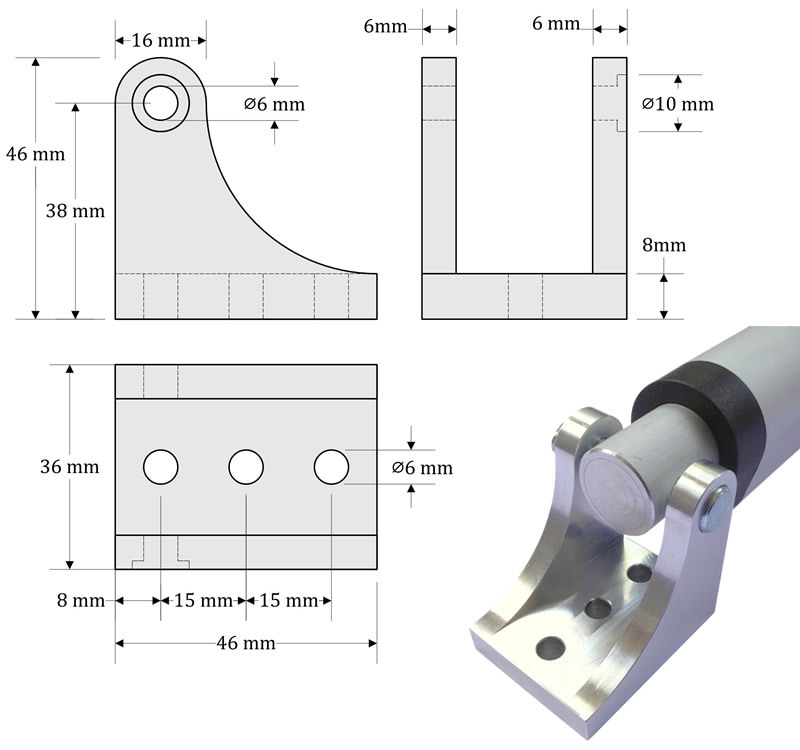 The rectangular footprint of each bracket is 46mm x 36mm. 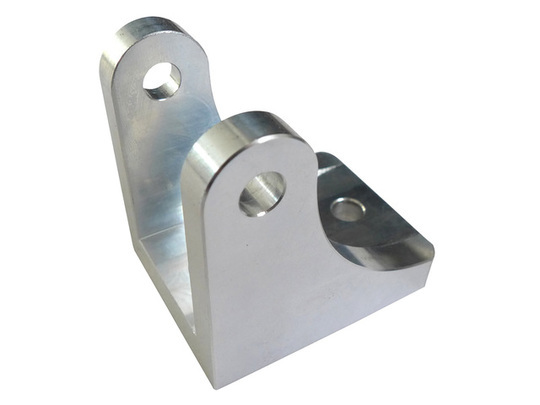 Each bracket is supplied with a 6mm diameter zinc-plated steel clevis pin and retaining clip. 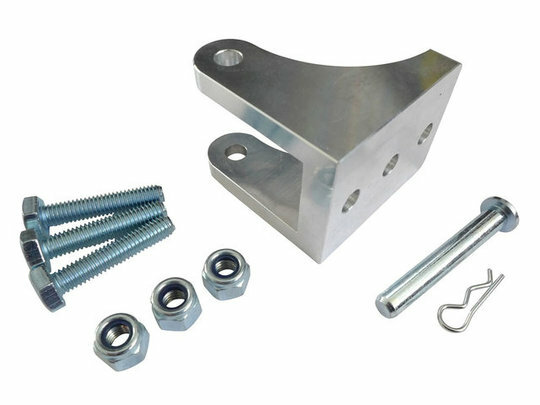 Also included are three M6 x 30 zinc-plated steel set-screws with three matching M6 nyloc nuts. They are rated up to a maximum steady (not shock) load of 150kg.